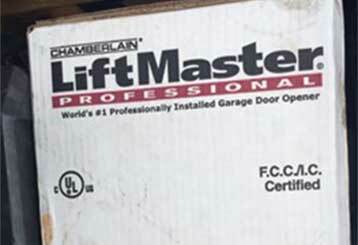 There are probably a lot of things you don't know about your garage door that can greatly benefit you. Take a look at the following blog posts to see if you can gain a better understanding of this complex system. 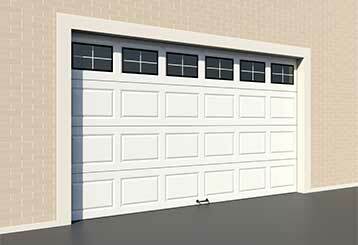 When your faulty garage door is beyond recovery, you should focus on obtaining a suitable replacement. Click here to learn about the different ways to achieve this. 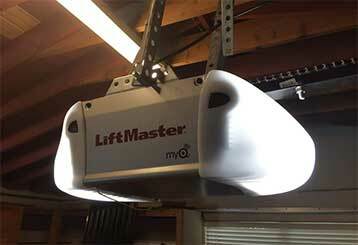 Should you get a chain drive garage door opener for your house? Use this guide to find out more about the operation, pros and cons, and features of these devices to make a well-informed decision. Even though garage door openers are pretty durable, they won't last forever. Click here to learn more about openers in general and how to know whether it's time to consider a replacement.